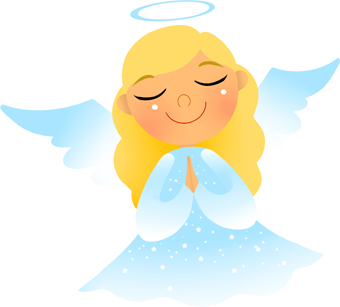 Clip art of a light-haired angel with hands clasped in prayer. 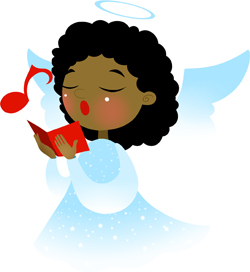 Clip art of a dark-haired angel singing from a red hymnal. 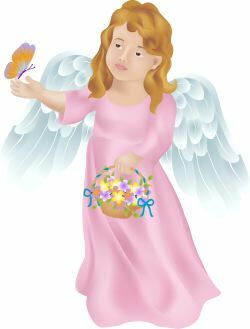 Clip art of an angel with a butterfly, holding a basket of flowers. 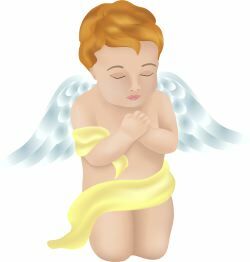 Clip art of an angel standing with crossed arms. Clip art of a thoughtful cherubic angel. Clip art of two watchful angels. 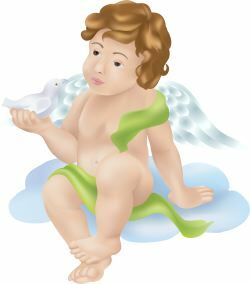 Clip art of cherubic angel sitting on a cloud holding a dove. 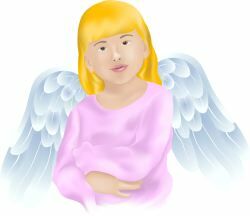 Clip art of a cherubic angel sitting on a cloud. 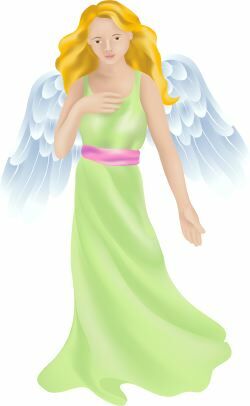 Clip art of a tall adult angel standing or walking. 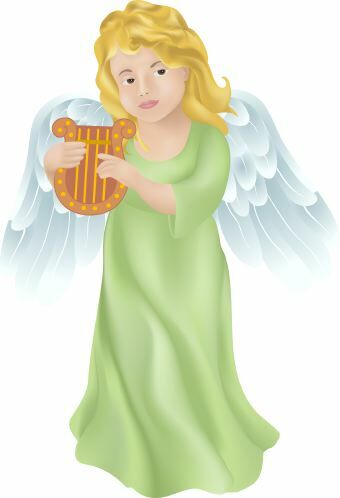 Clip art of an angel standing and playing a harp. 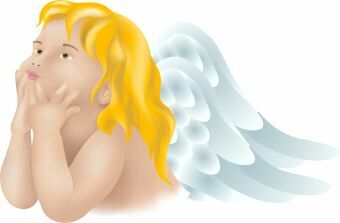 Clip art of a cherub angel kneeling in prayer or thought. 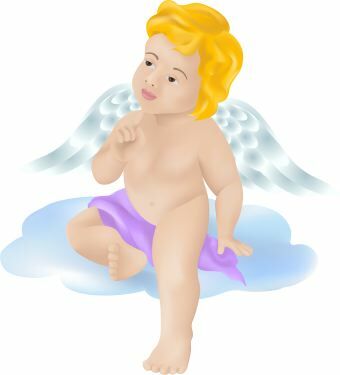 Clip art of a cherubic angel lying asleep on a cloud.